Baptism is your passport to heaven, but your visa depends on how much you have loved while on earth. 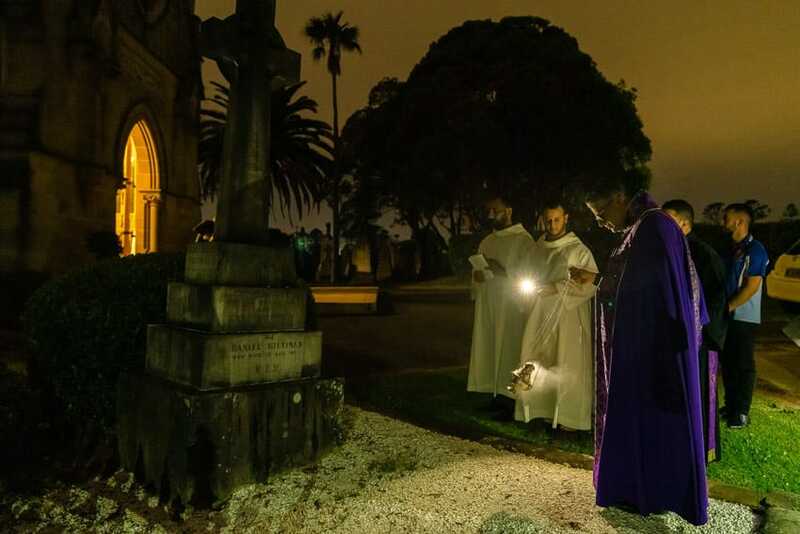 That’s what Fr Danny Nouh told those gathered for the annual All Souls Day Mass at St Michael’s Chapel at Rookwood Cemetery on 2 November. “Our ultimate goal is heaven, my brothers and sisters, and eternal life with Christ. 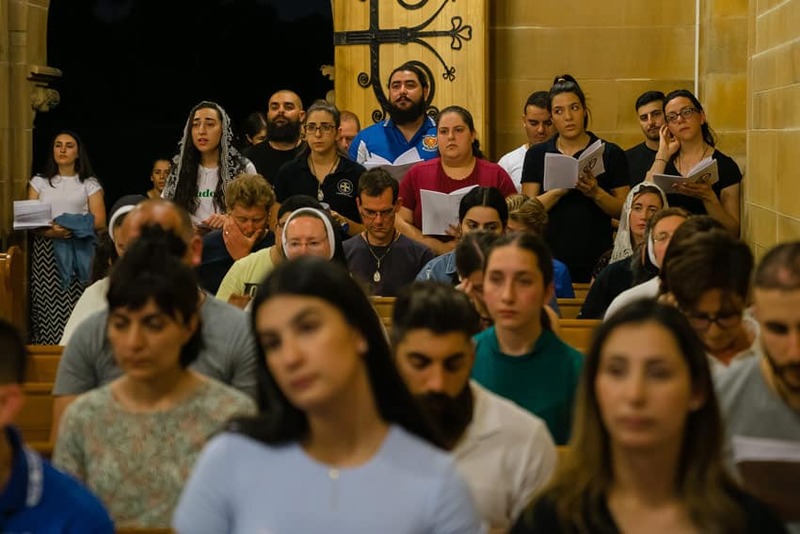 Let us live each day as if it were our last in the hope that we will see his face tomorrow,” Fr Nouh told the congregation of 120 mostly young people. 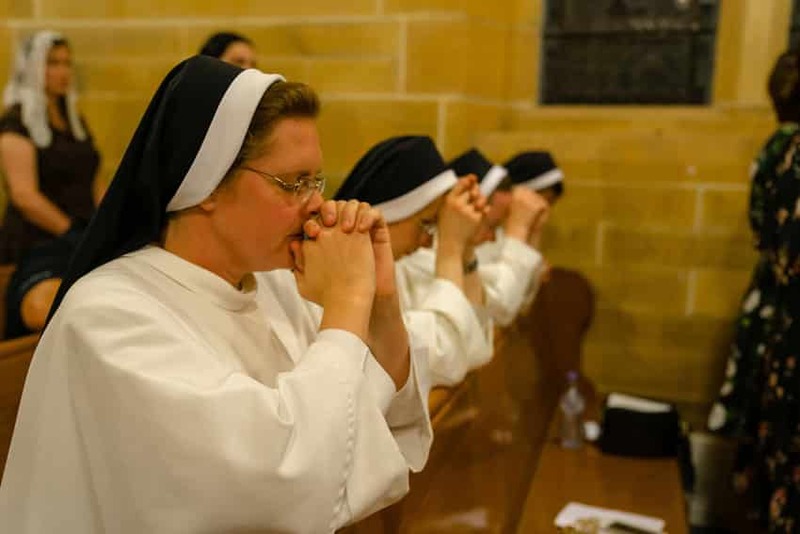 While many like to assume that their departed loved ones are in heaven, Fr Nouh said, love demands that we pray for our faithful departed, that they may enjoy eternal life in heaven. They then processed back into the Chapel, singing, “Oh Mother of God,” calling on Our Lady’s intercession. 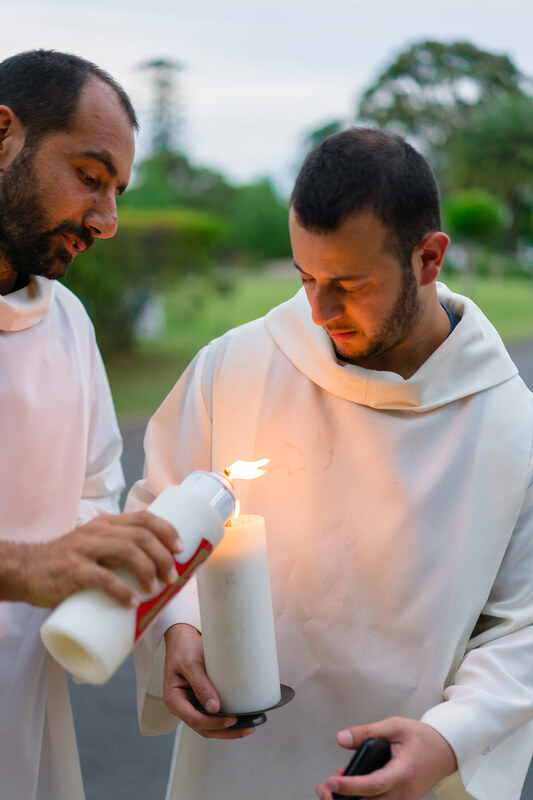 Tony Mattar, who helped to organise the Mass along with the Knights of the Immaculata, said the All Souls Mass at Rookwood Cemetery has been held for the last four years. 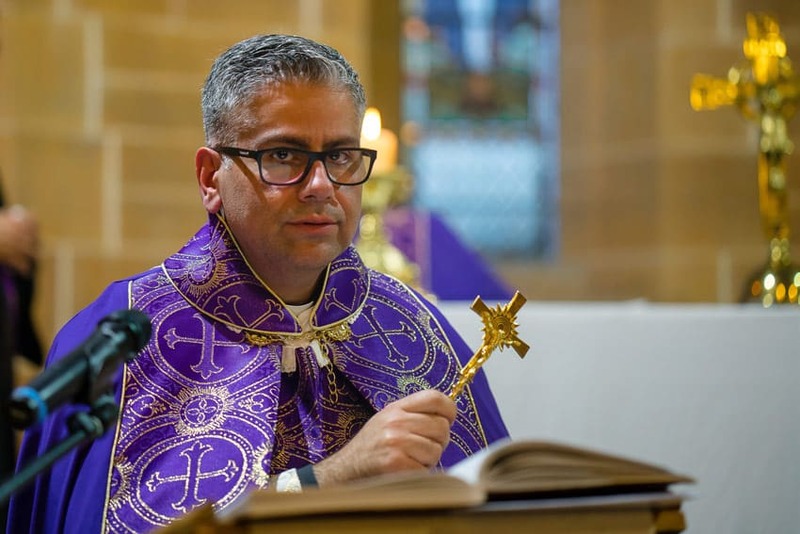 Mr Mattar said he was originally inspired to organise the Mass after reading a papal document explaining the Plenary Indulgence attached to praying for the dead. “When you’re actually walking [through the cemetery] and seeing names of people [on tombstones], sometimes someone might have the same name as you, and it might make you realise, hey, that’s going to be me one day. A poignant moment during the Mass, Mr Mattar said, was at the elevation when Fr Nouh held up the host and a “massive gust of wind” entered through the Chapel doors.